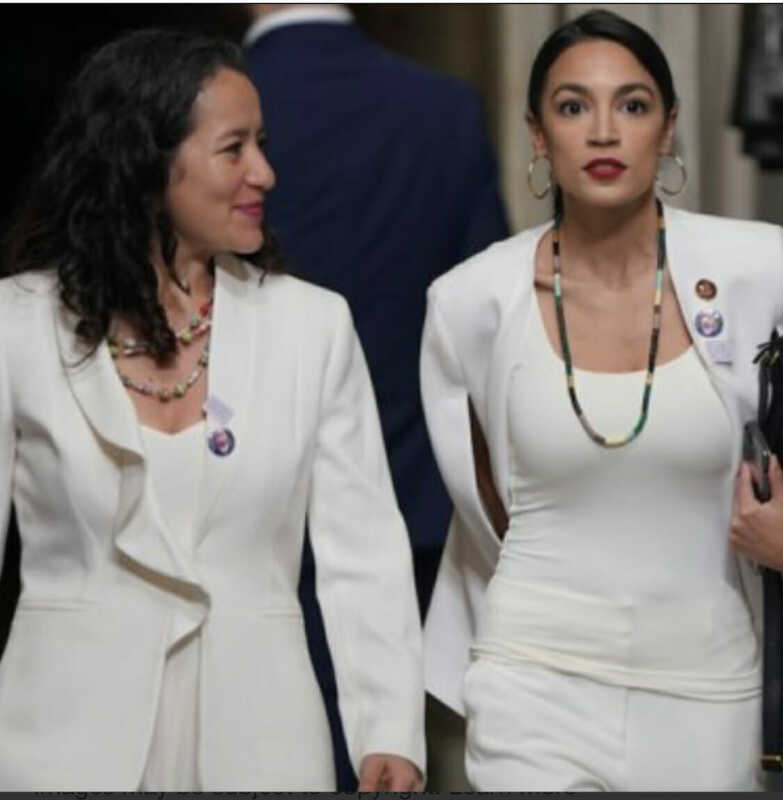 Alexandria Ocasio-Cortez(right, with her guest) is wearing a pin with a picture of the 7-year-old Guatemalan girl who died in US custody. 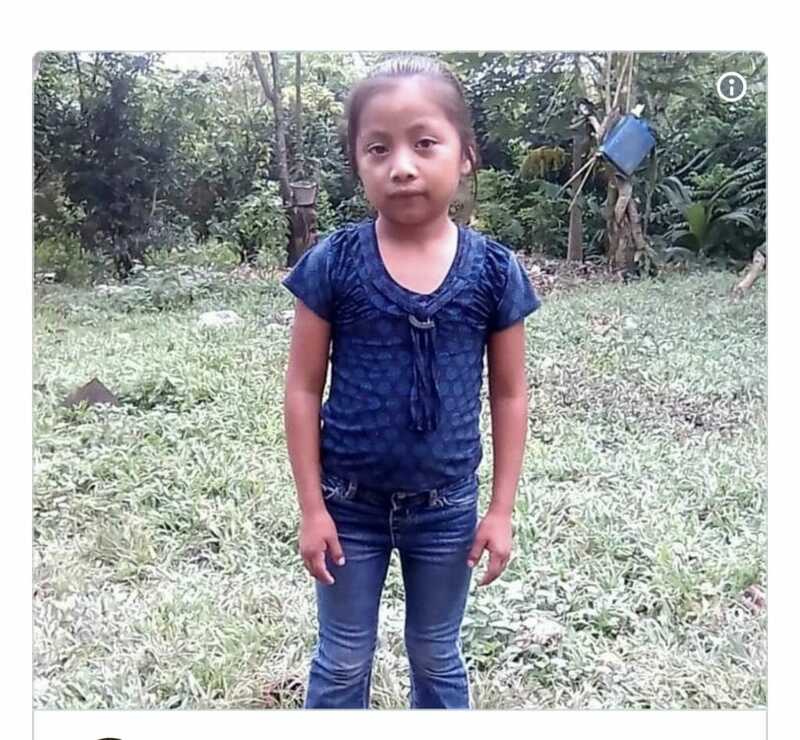 This beautiful child, (r) Jakelin Caal Maquin, died after she was not given medical care until 90 minutes after she began vomiting, following a bus ride to the nearest patrol station. She died 27 hours after arriving in the US – after succumbing to seizures, a high temperature, and brain swelling, according to the Customs and Border Protection. Look at her. THIS is what we’re building walls to separate ourselves from? This is what we are so afraid of? Yes, there are “very bad” people (who talks like that?!) who shouldn’t be given a free pass to cross borders and murder Americans. But, hello? There are very bad people right here in the USA who shouldn’t be riding rough shot over our highest and most cherished ideals—crushing our fellow citizens, neighbors, and the environment while we still can’t believe it! It’s a trick of the eye. So let your heartbeat guide you. In the end, we all know what is right. Know your history. So we can shape the future in a righteous, realistic way.